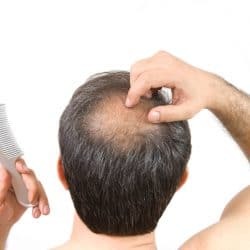 Dermatologists treat hair conditions as well – in fact most hair replacement treatments were developed by dermatologists. It’s an important area of care because hair conditions can be related to other medical concerns. 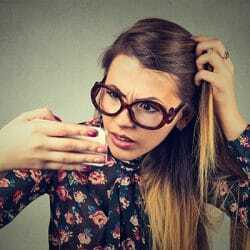 As a result, diagnosis usually begins by asking about common causes of hair disorders: recent illnesses or medical conditions, diet and exercise, medications and vitamins. We recognize how important hair and hairstyles are in our society. The good news is that most conditions can be treated effectively. 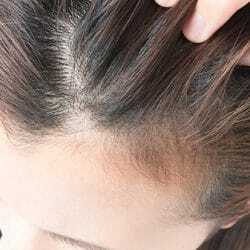 Even hair loss, which is often hereditary, can usually be stopped or treated. If you notice excessive hair loss, thinning, or other concerns with your hair or scalp, contact us to schedule an appointment.